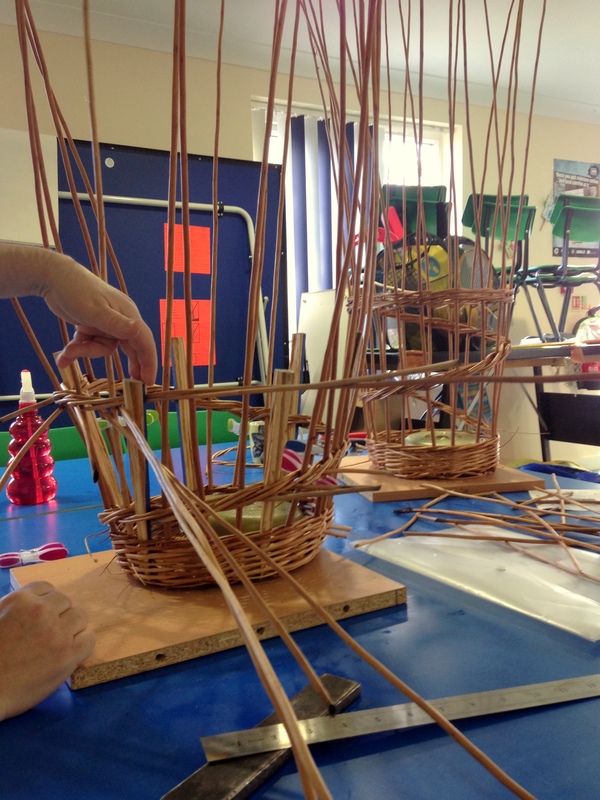 Today was our final session with the cran weaving group. 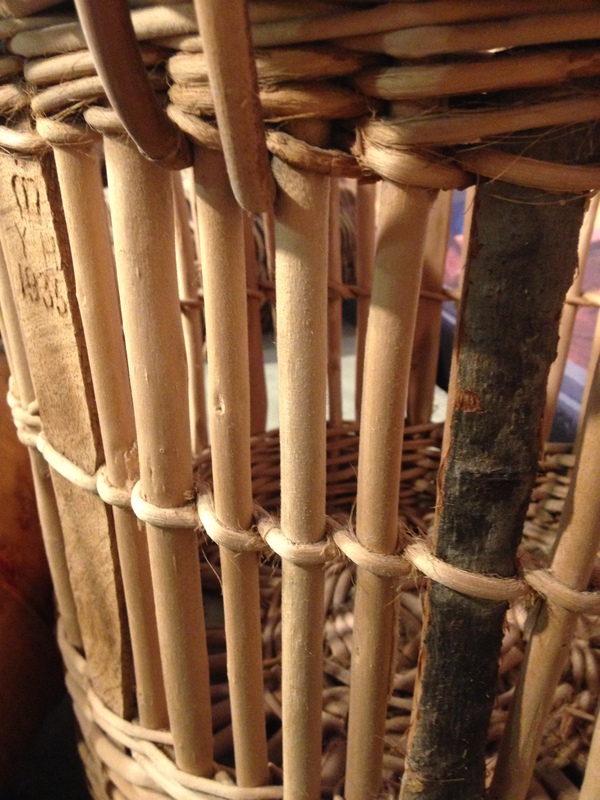 We added splints and sticks to mimic the reinforcement in the Quarter Cran baskets we have seen in the Time & Tide Museum collection. 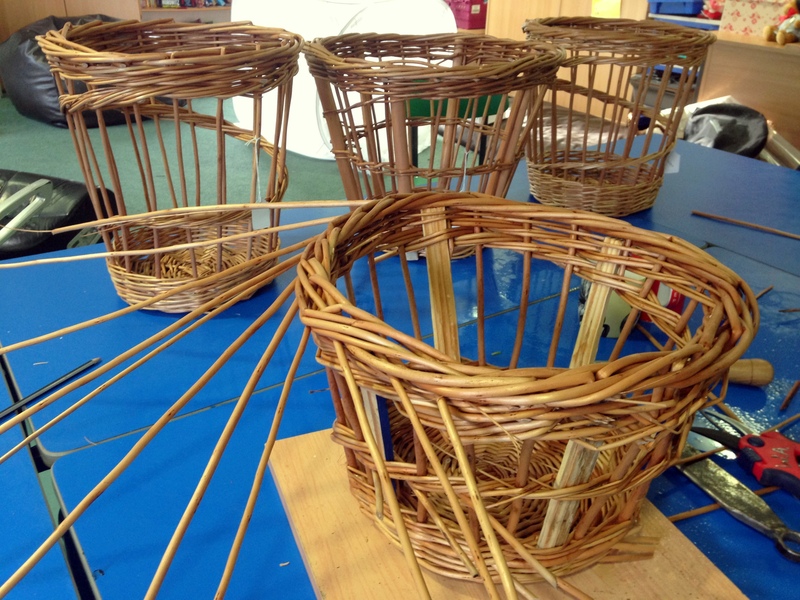 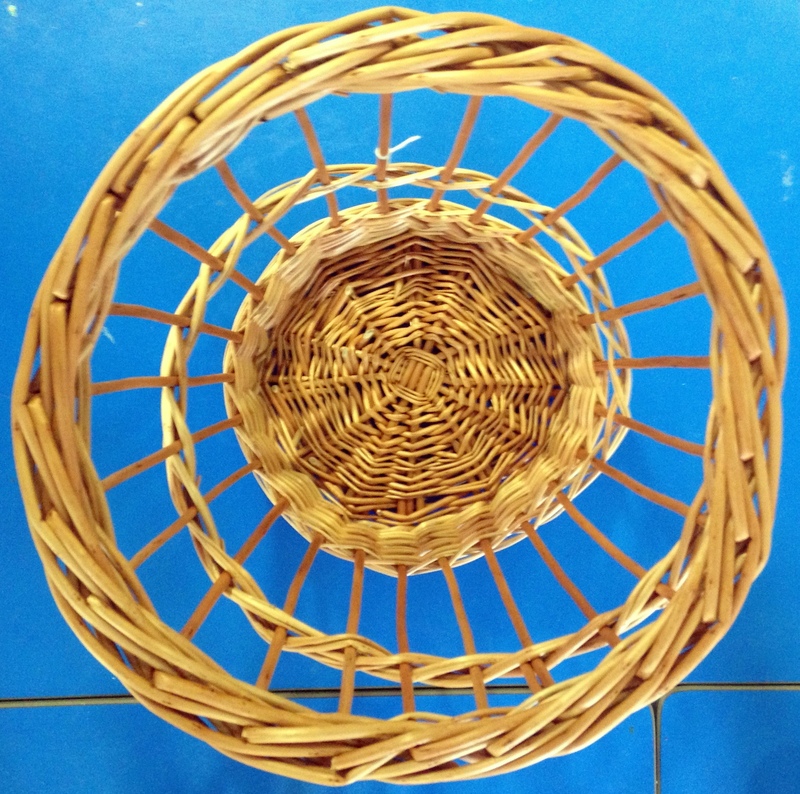 All the baskets looked very beautiful, and the basket makers felt very satisfied with their work.